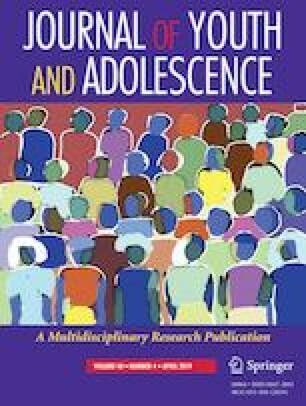 Multilevel research on whether and how contextual socioeconomic disadvantage affects adolescent suicidal behaviors is scarce. Using data from the first two waves (1994/95 and 1996) of the National Longitudinal Study of Adolescent to Adult Health (N = 13,335; 49.63% girls; Mage = 15.02 years), this study examined (1) the association between area-level socioeconomic disadvantage and adolescent suicide attempts over and above individual-level socioeconomic factors, (2) the moderating role of gender, and (3) the mediating roles of contextually relevant stressors and available psychosocial resources. The results revealed that area-level socioeconomic disadvantage increased the risk of attempting suicide even after adjusting for individual-level socioeconomic status, especially for boys. Consistent with the stress process perspective, reports of exposure to violence and lack of safety explain this contextual effect. National suicidal behavior prevention strategies across the U.S. should recognize the strong association with the socioeconomic context, along with individual-level risk factors. MY conceived of the study, accessed data, participated in statistical analyses and interpretations, and drafted the manuscript. ED developed the measures, participated in the design of the study, and drafted the manuscript. SG helped to draft the manuscript and participated in the interpretations of the results. All authors read and approved the final manuscript. The restricted-use datasets analyzed during the current study are not publicly available but are available by contractual agreement through Add Health contracts team. (https://www.cpc.unc.edu/projects/addhealth/documentation/restricteduse). The data set was approved by Louisiana State University Institutional Review Board (IRB# 3529). This work was conducted in accordance with general ethical standards. Add Health participants provided written informed consent for participation in all aspects of Add Health in accordance with the University of North Carolina School of Public Health Institutional Review Board guidelines.